According to recent reports, Archimandrite Benedict, the Abbot of Optina, has offered his resignation. The problems started when Hierodeaon Lazarus (Demin), one of the monks of the monastery, on Sunday, November 13, delivered a sermon in which he called for joint prayers, and services, including Liturgy with Papists. 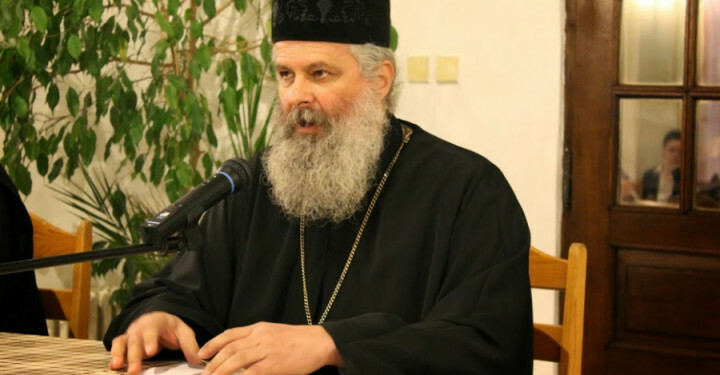 The resulting controversy seemingly ended when Archimandrite Benedict, along with the spiritual council of the monastery, disciplined the cleric by saying he was deprived of wearing the monastic robe and he was prohibited from serving in the monastery. 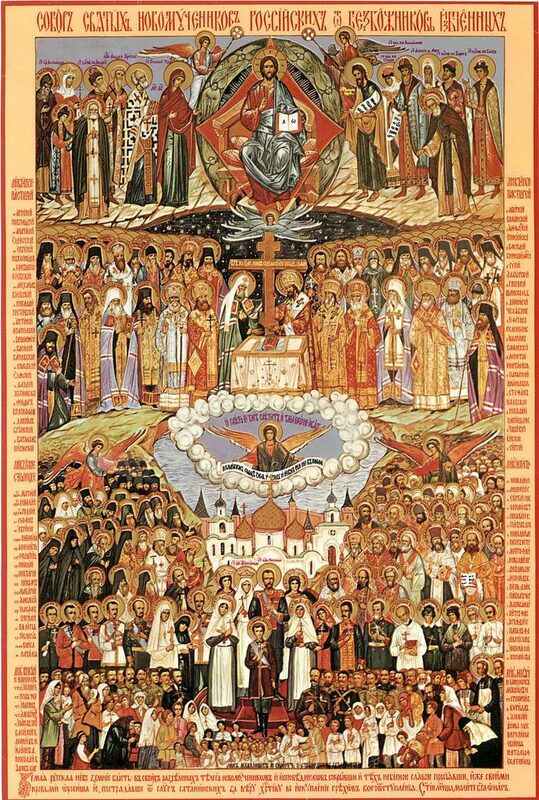 However, this was contradicted when MP Archbishop Theognost, Chairman of the Synodal Department for Monasteries and Monasticism, ordered the decision to be reversed and Hierodeacon Lazarus could continue to serve. As a result, Fr. Benedict said that he offered his resignation, seeing that he had effectively lost power to manage the monastery. 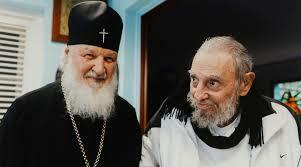 The brotherhood of the monastery signed a letter to Patriarch Kirill in support of Fr. Benedict’s decision, stating that it is not the role of Abp. Theognost to interfere in role of the abbot of the monastery. 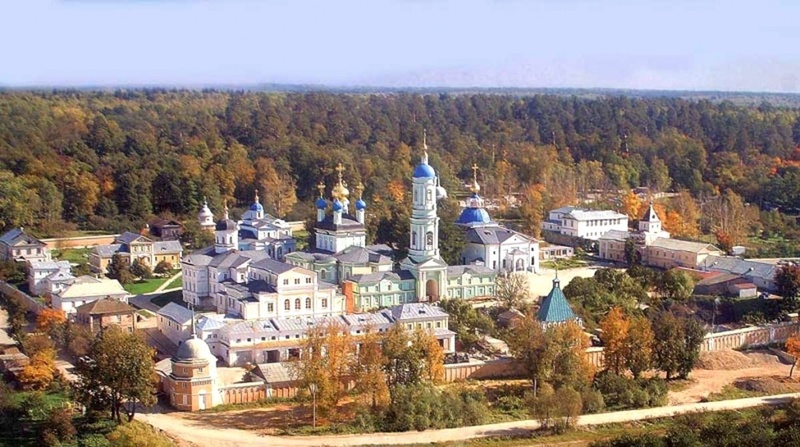 However, it seems that the next person in line to become abbot of Optina is an Archimandrite Melchizedek (Artyukhina), who is now abbot of a monastery in Moscow. In February 2016, Fr. Melchizedek stated that the meeting between Pope Francis and Patriarch Kirill was good, since it supposedly meant the ‘return’ to Orthodoxy of Francis! According to the report, it is possible that offending is taking drugs for a mental disorder; some witnesses say that he apparently had a ‘maniac’ conviction for ecumenism!